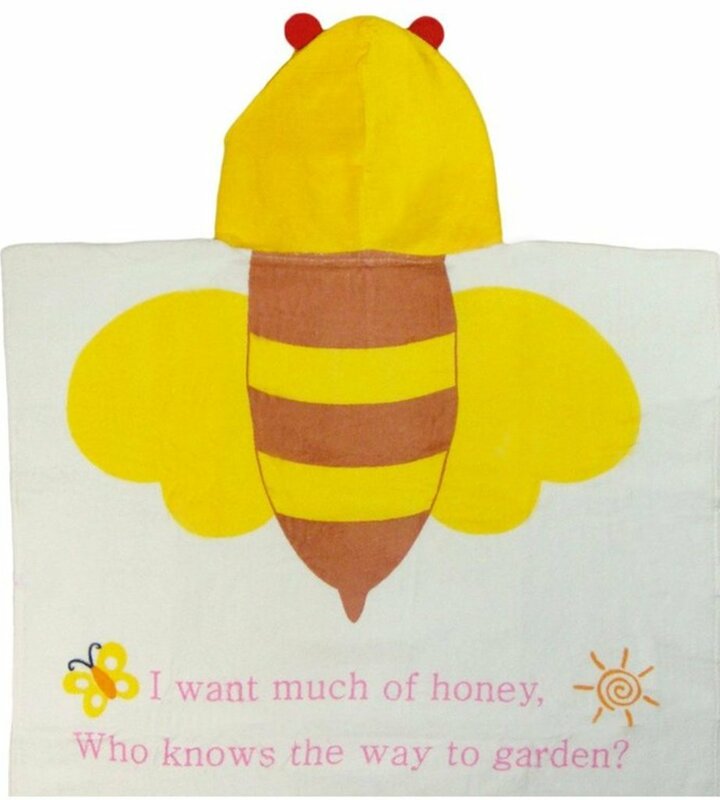 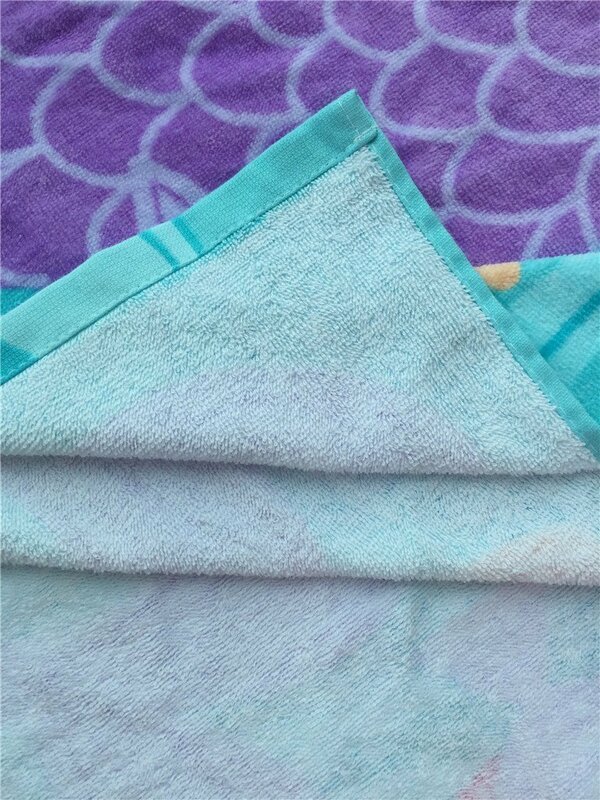 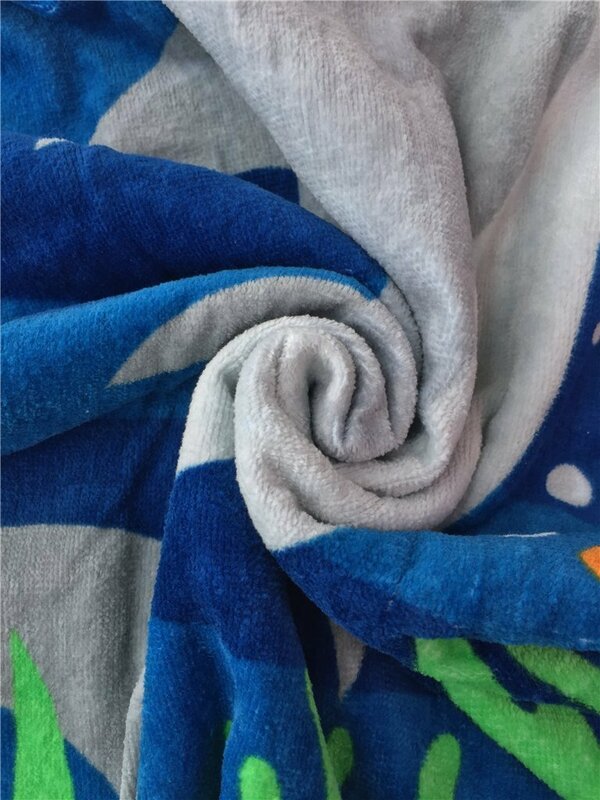 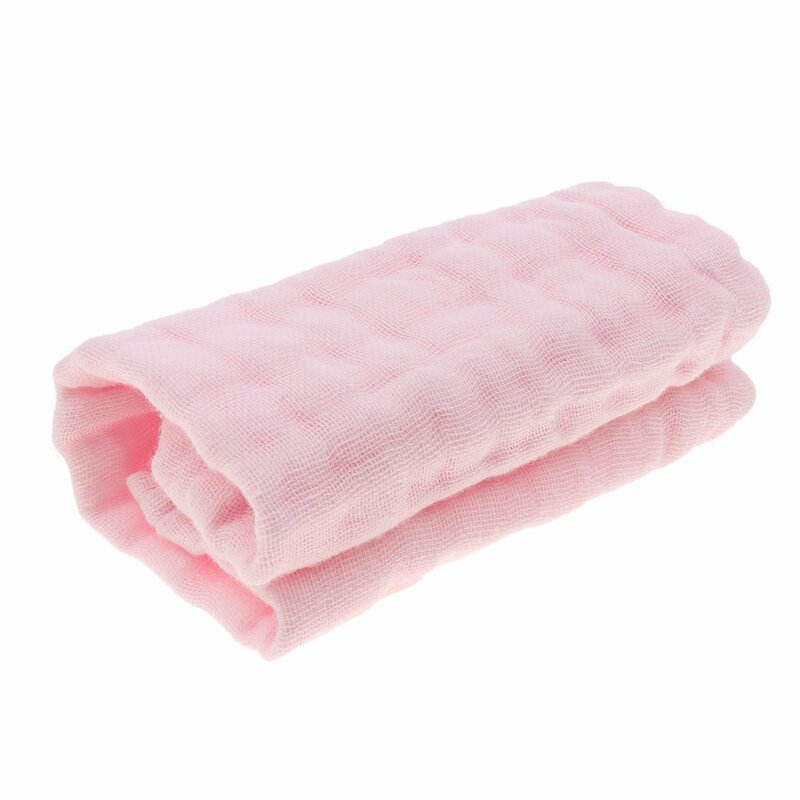 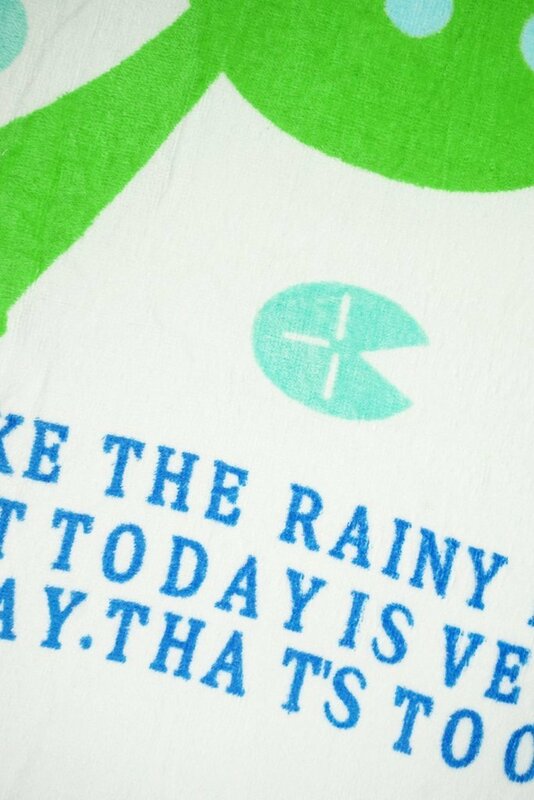 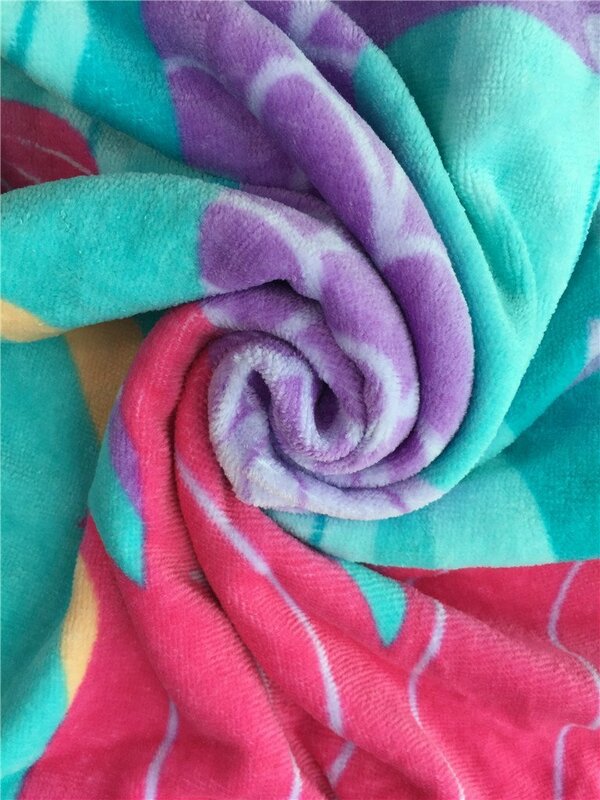 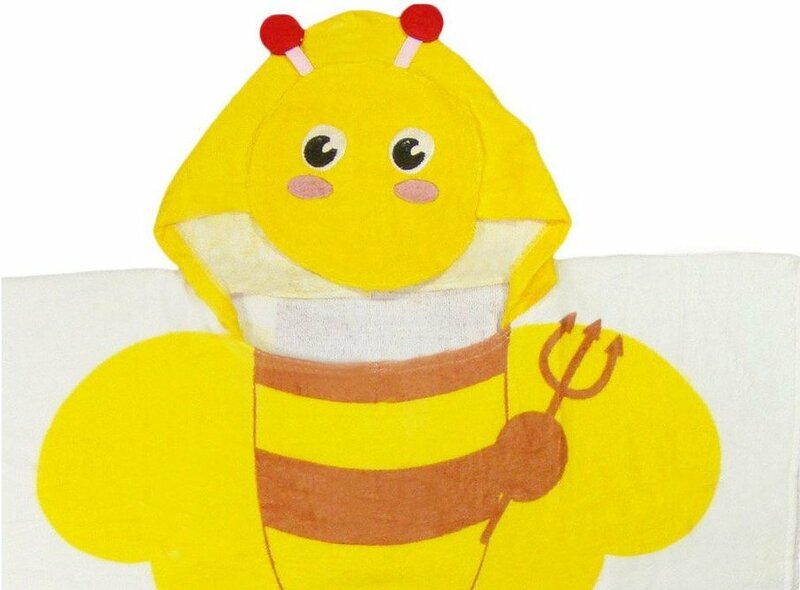 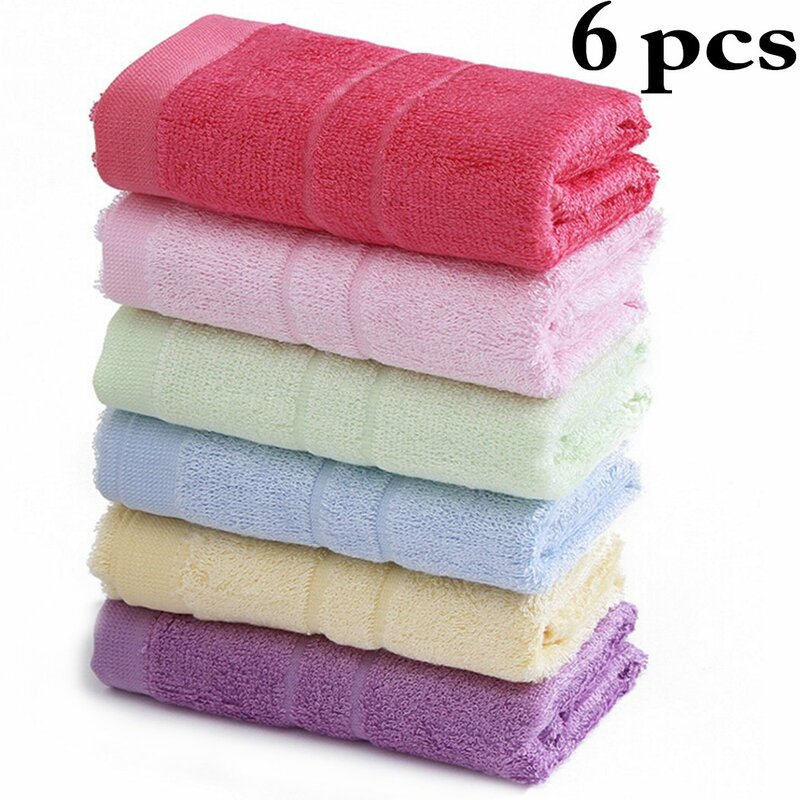 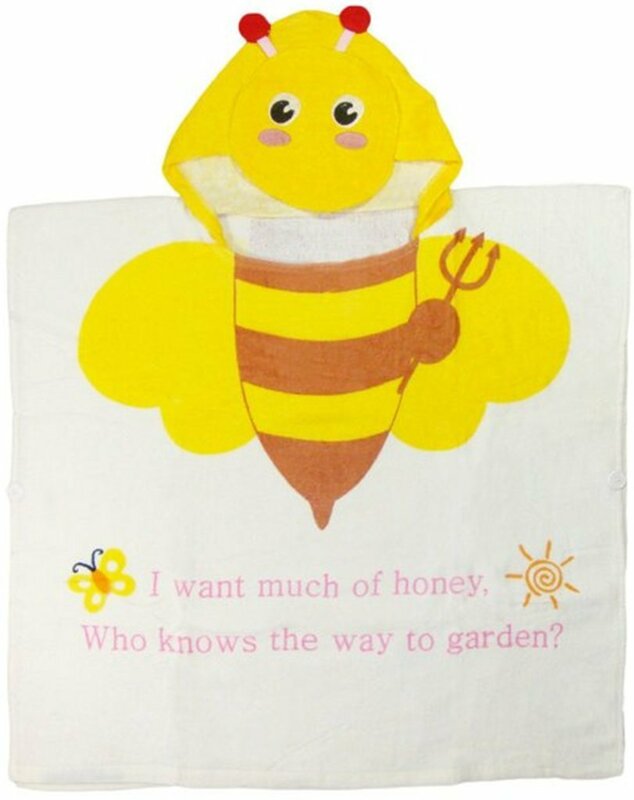 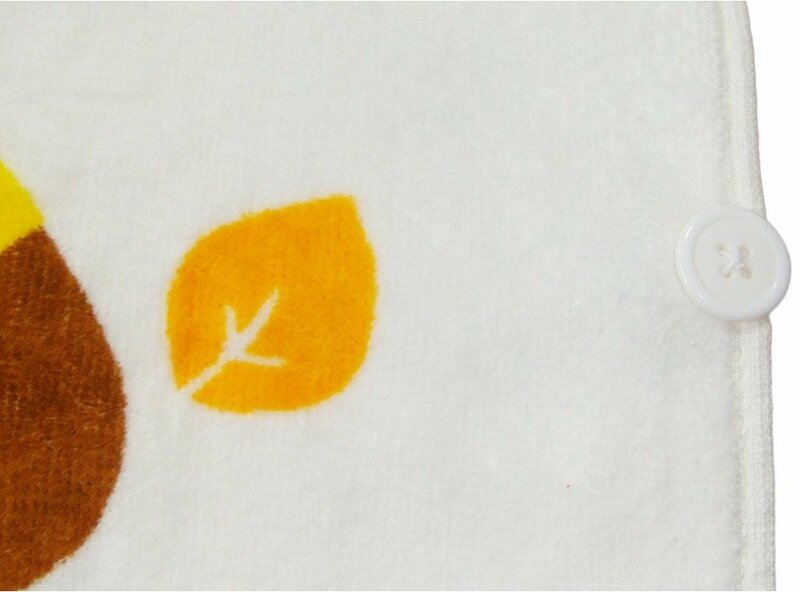 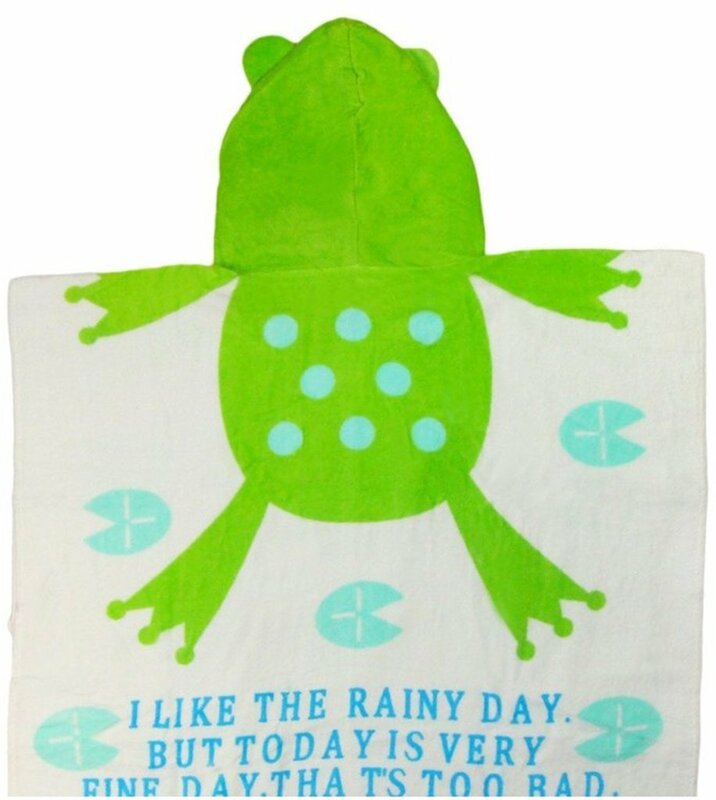 Material: cotton toweling material, high quality and eco-friendly. 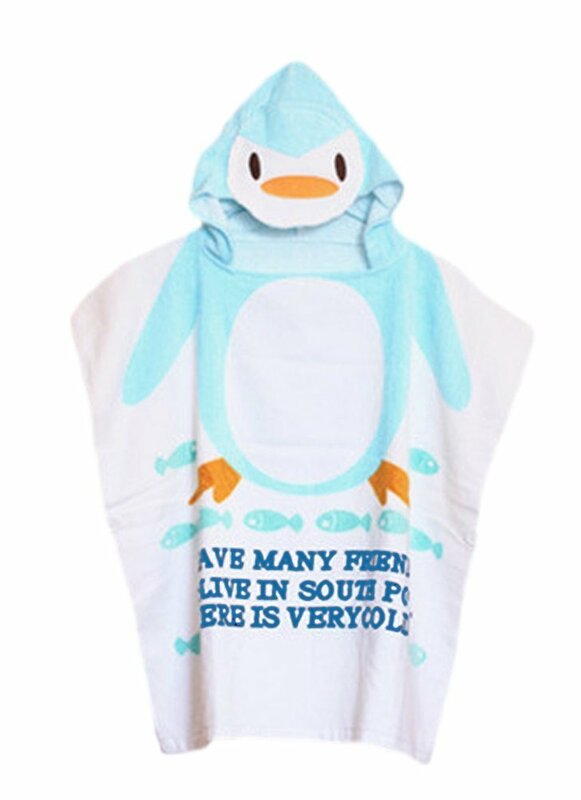 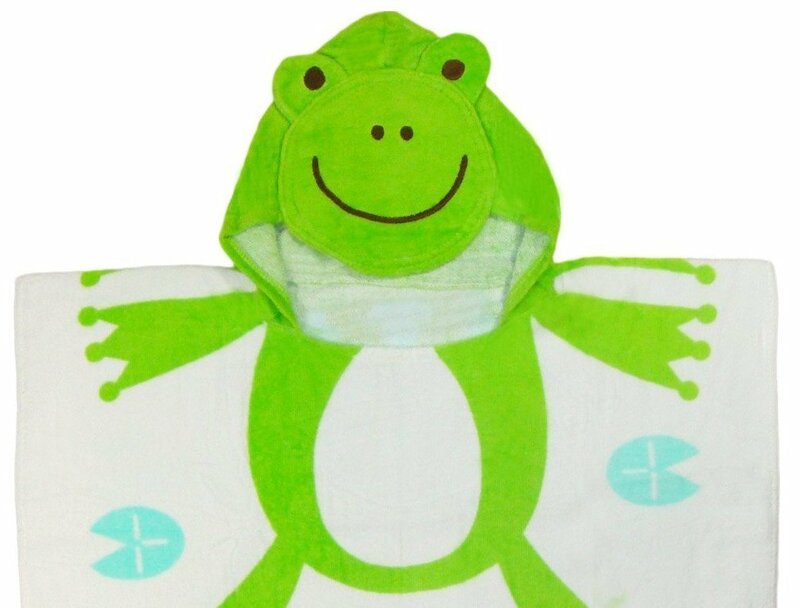 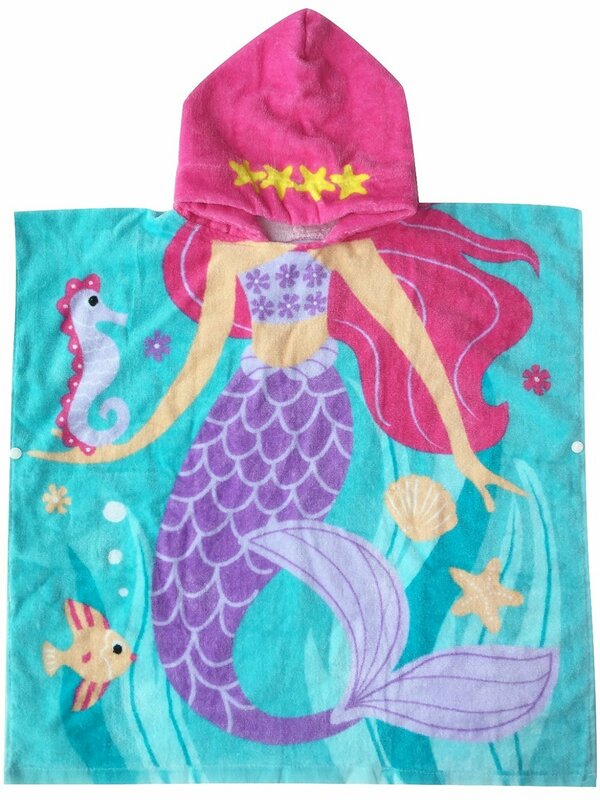 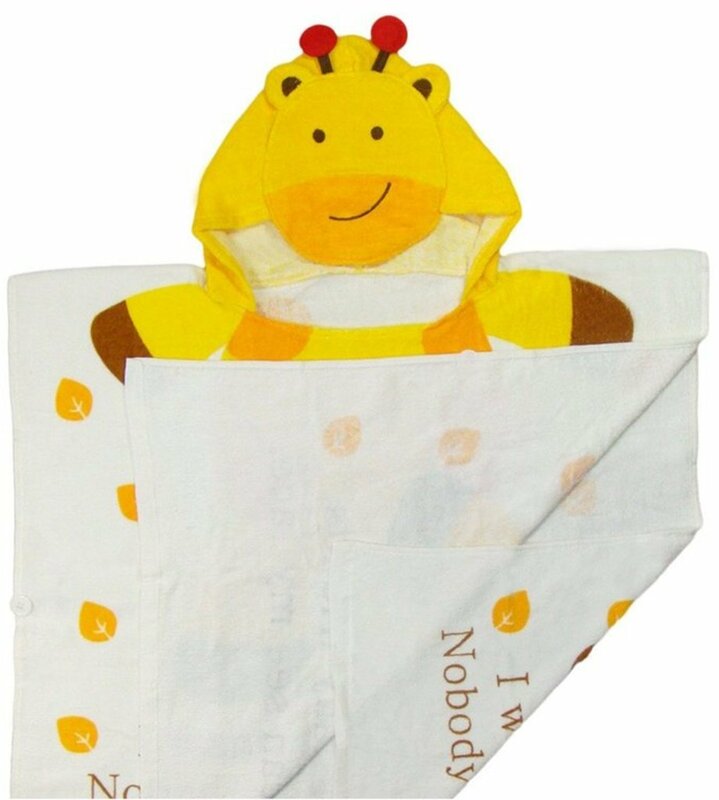 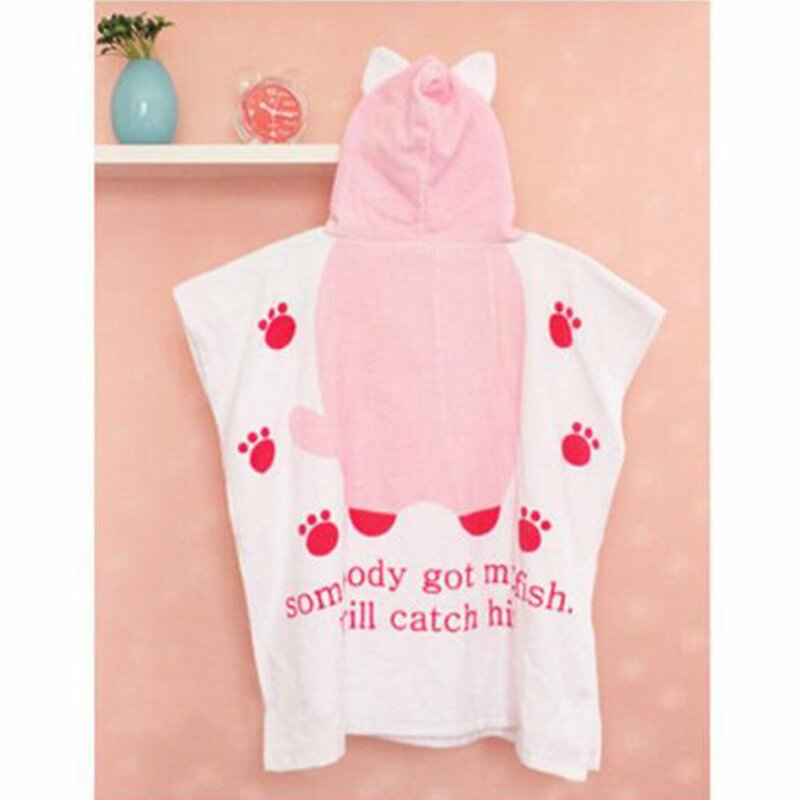 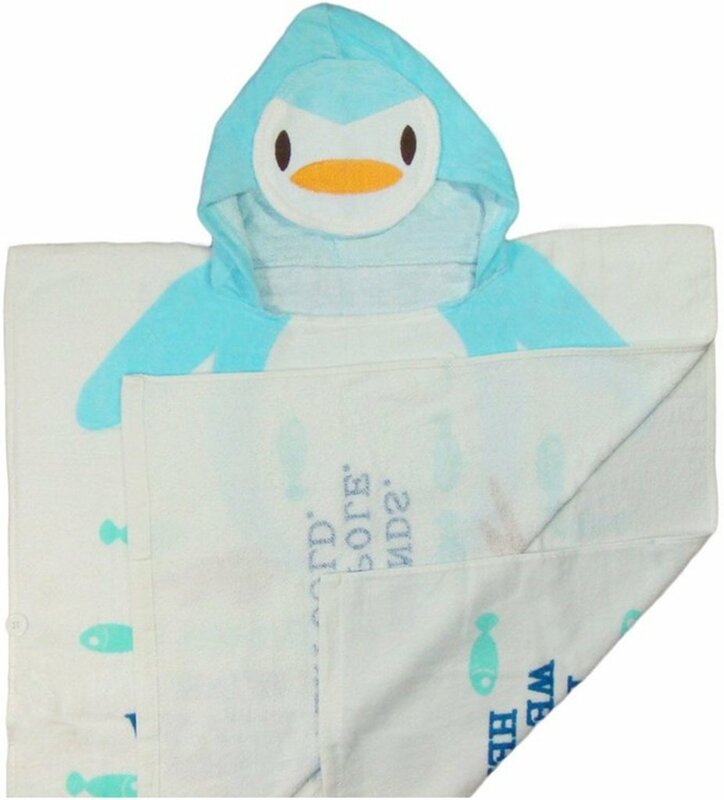 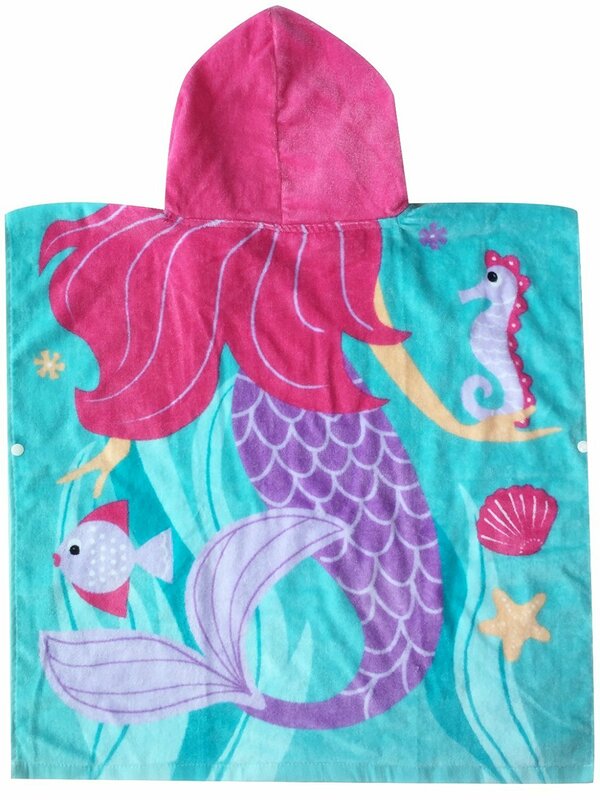 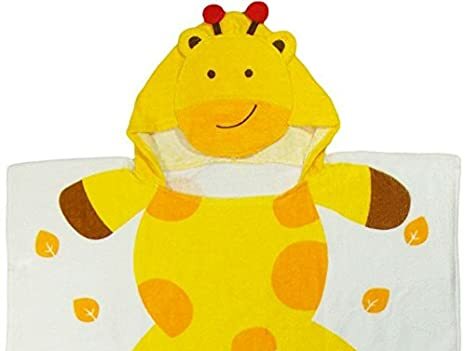 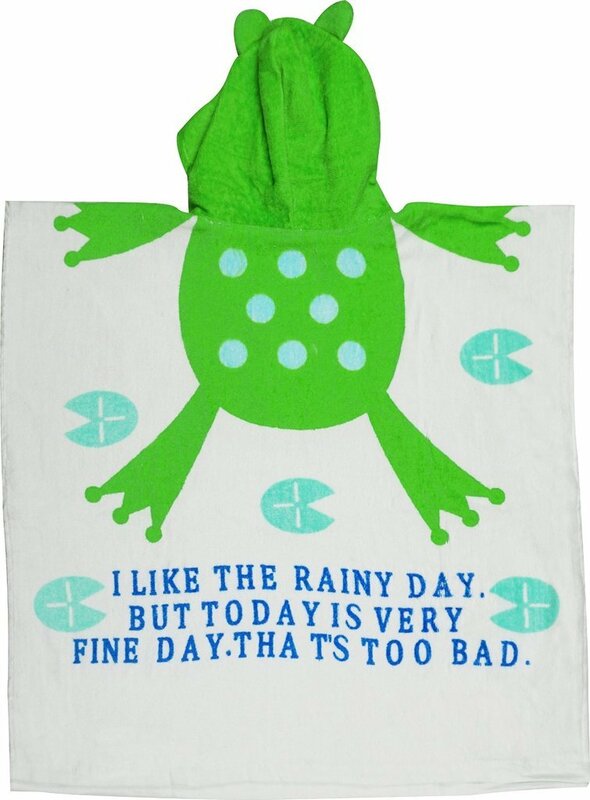 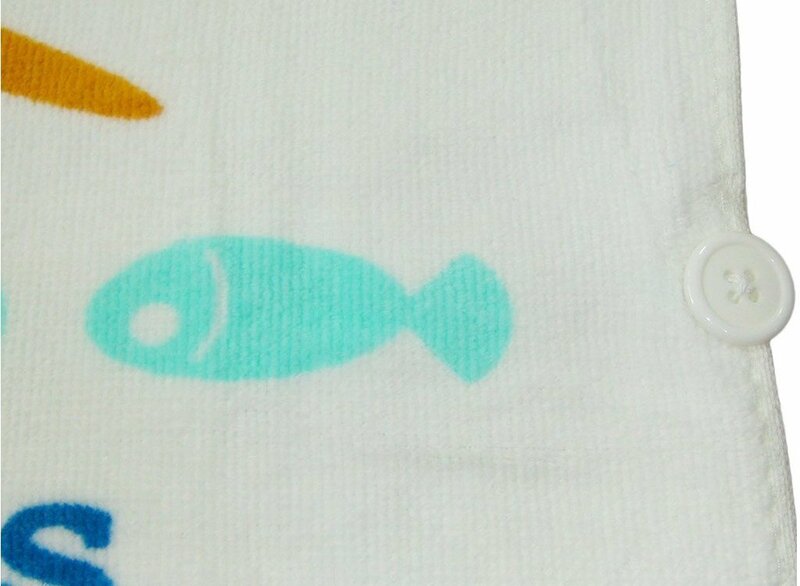 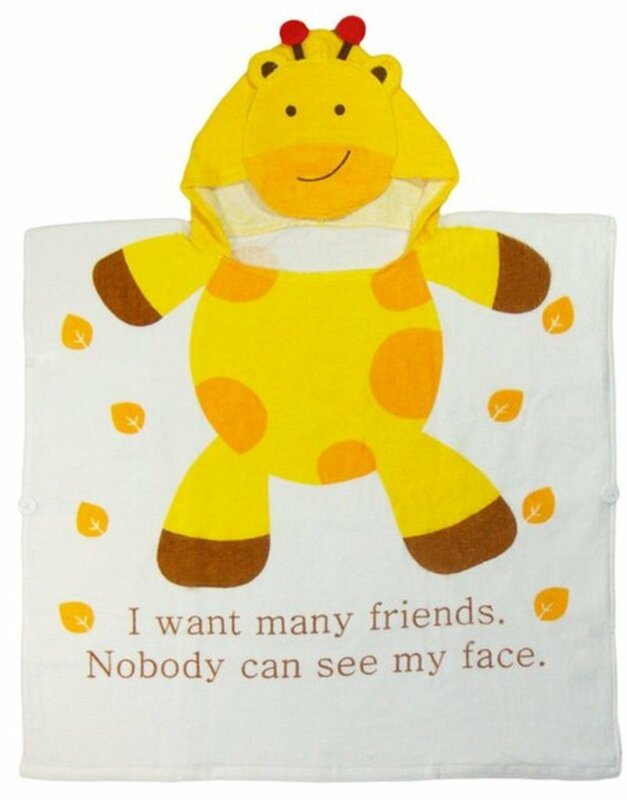 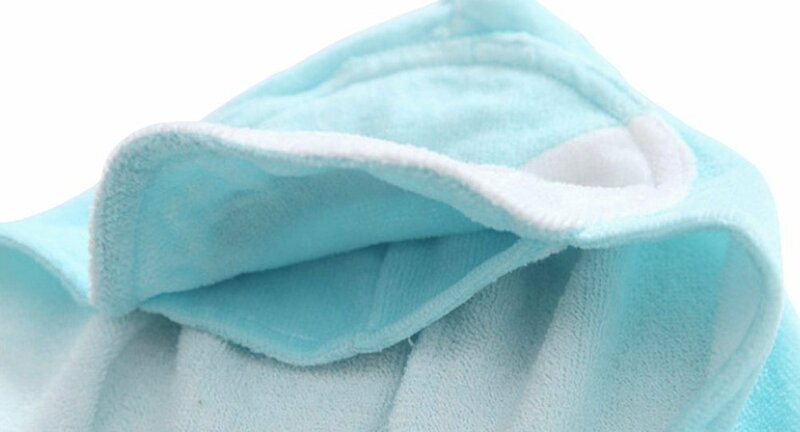 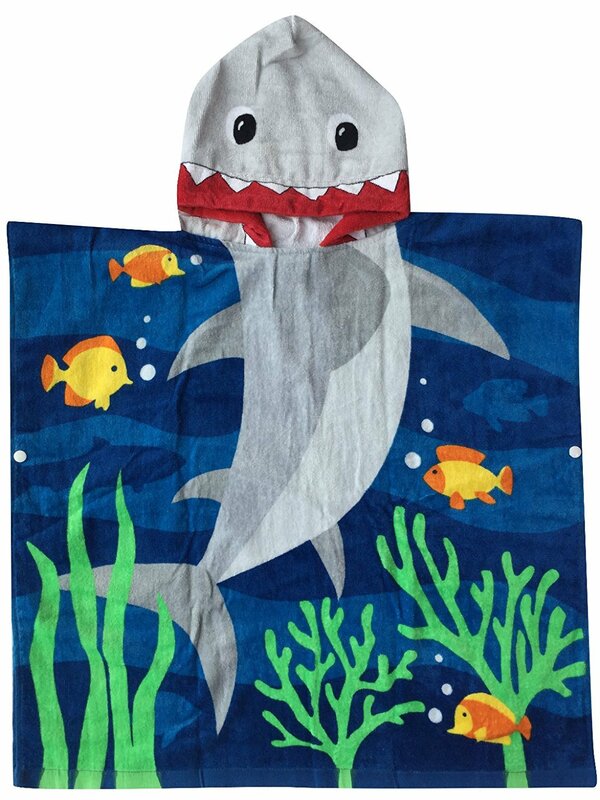 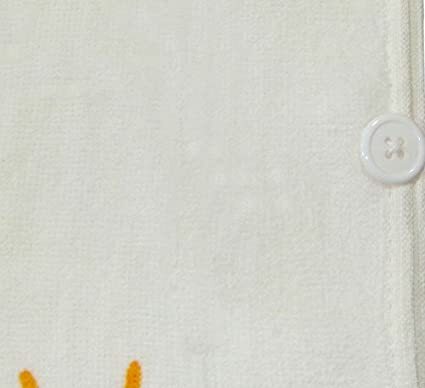 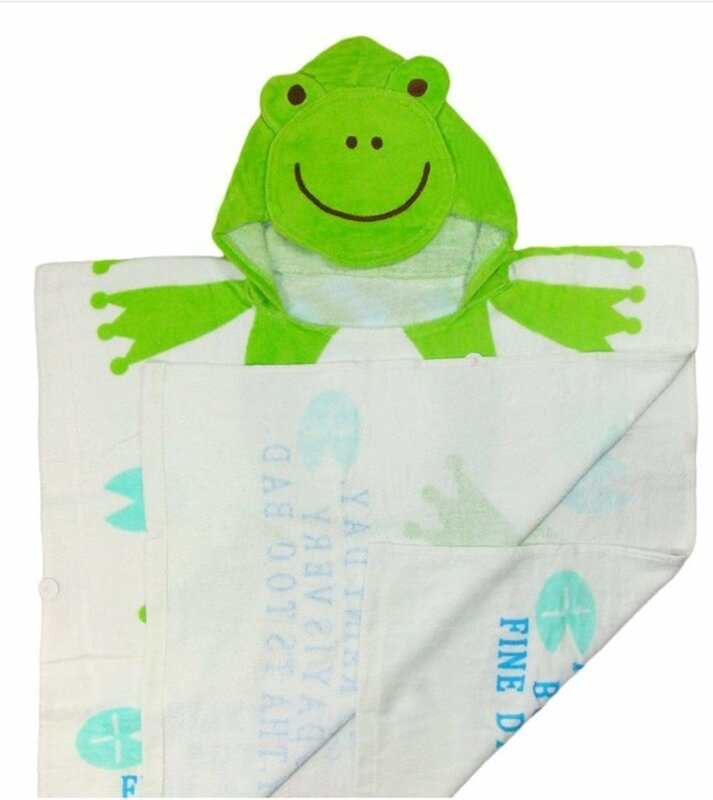 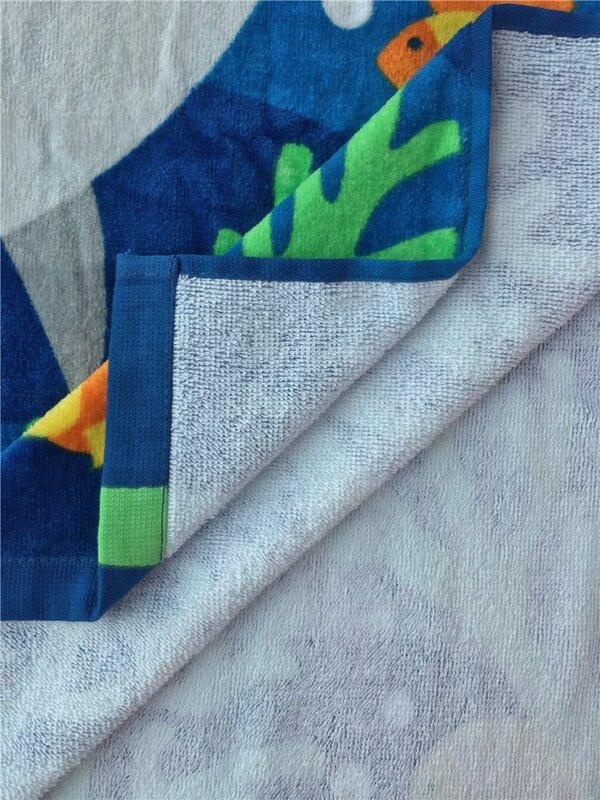 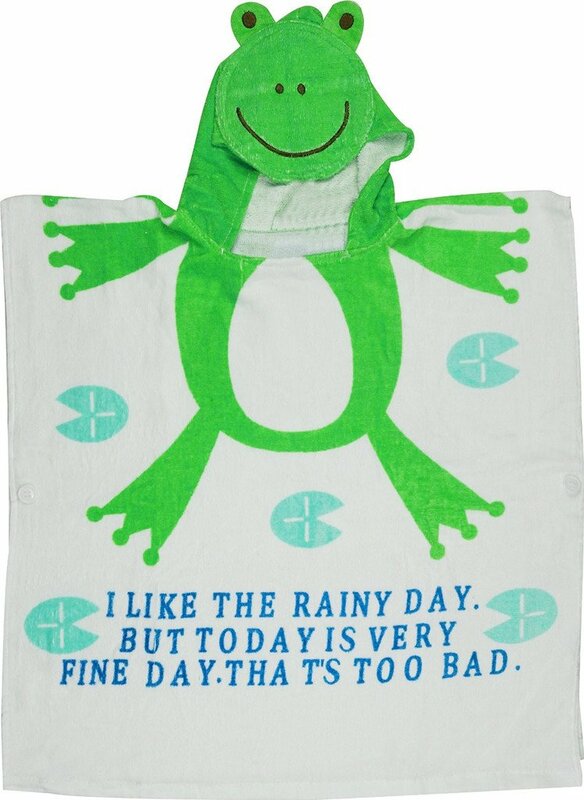 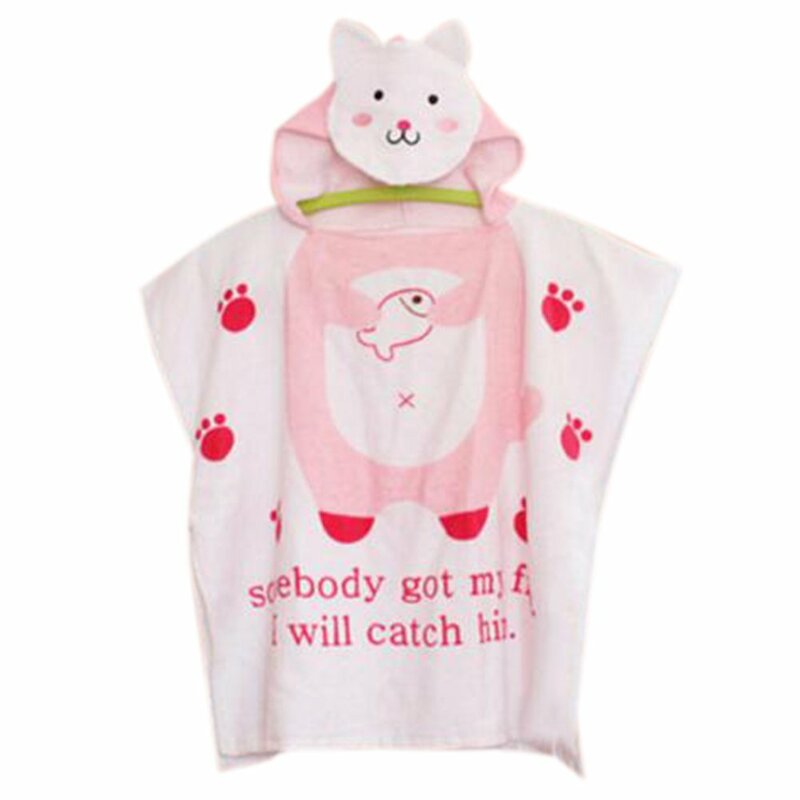 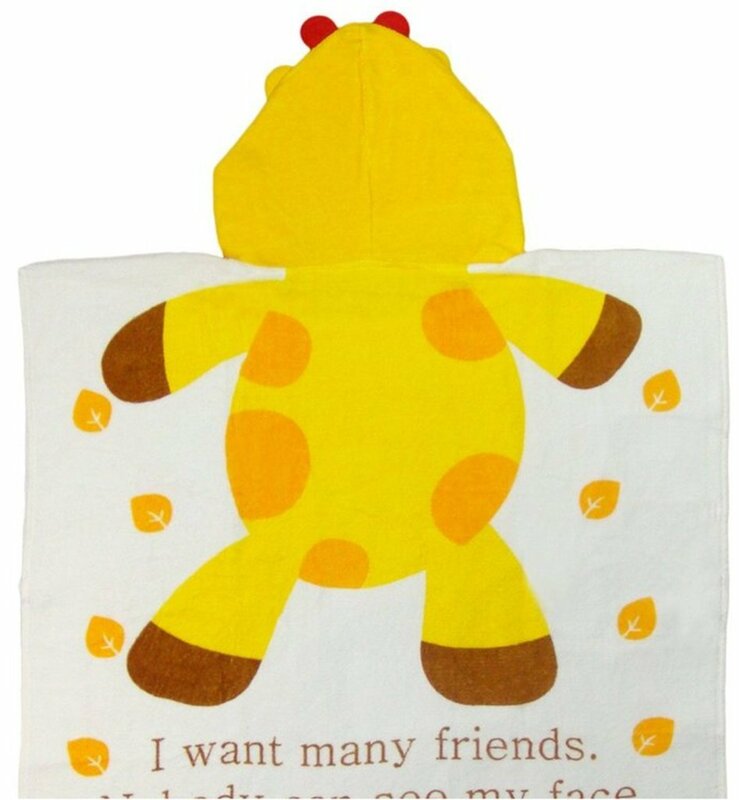 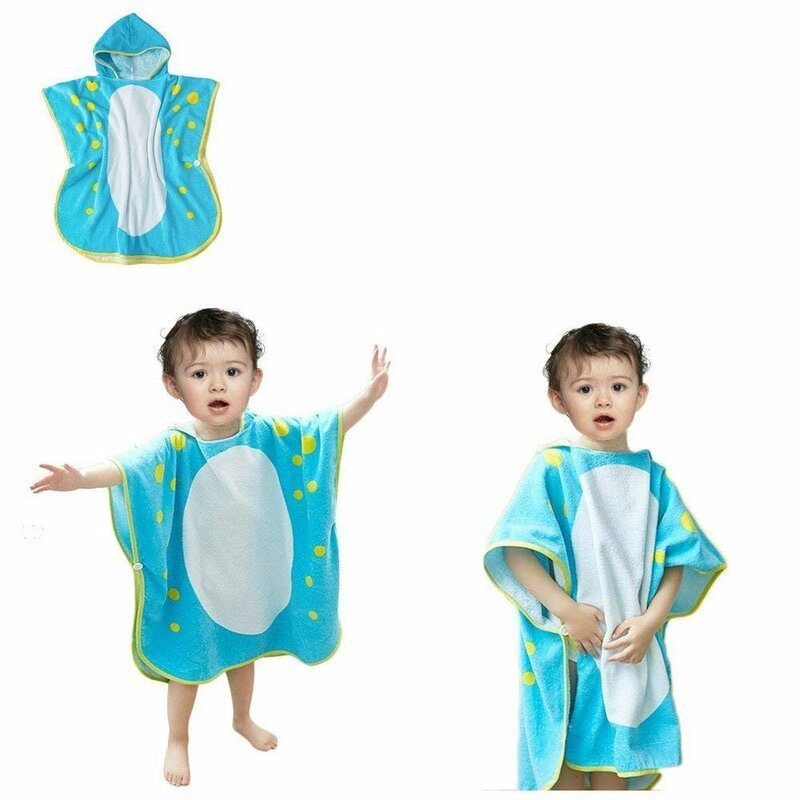 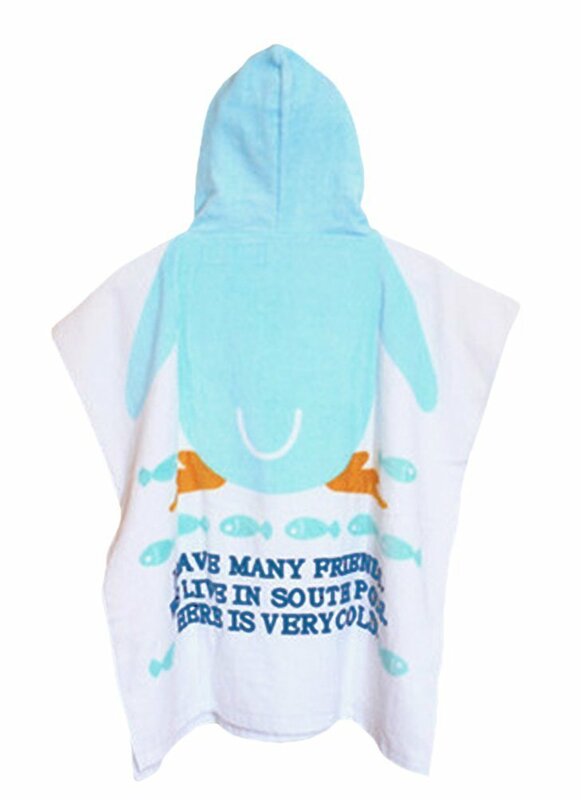 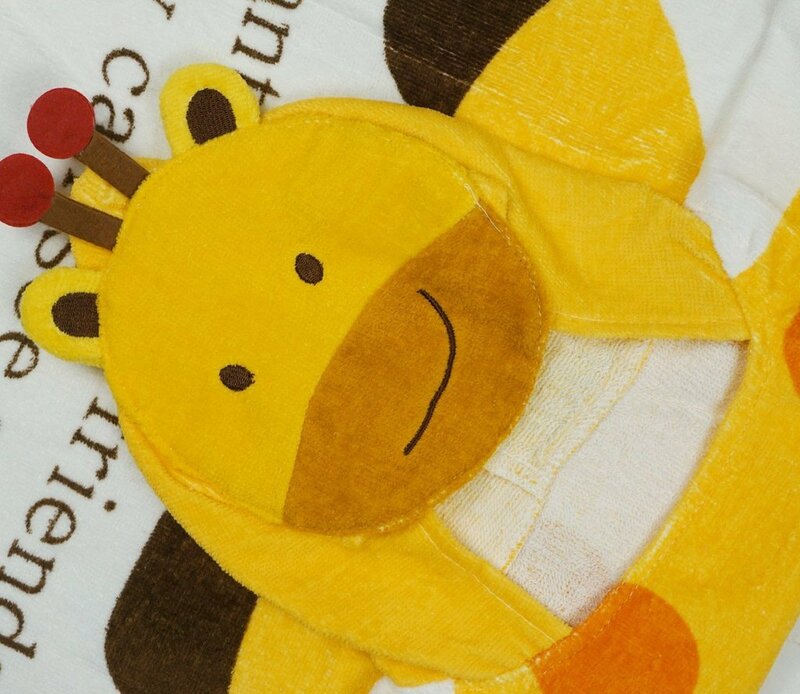 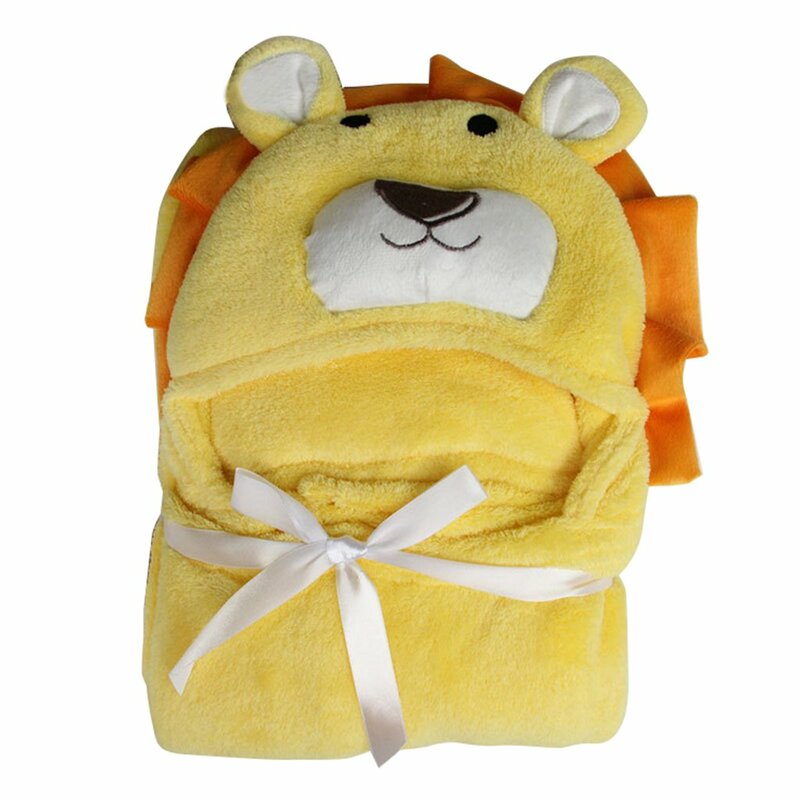 Very comfortable hooded towel to keep baby or kids warm. 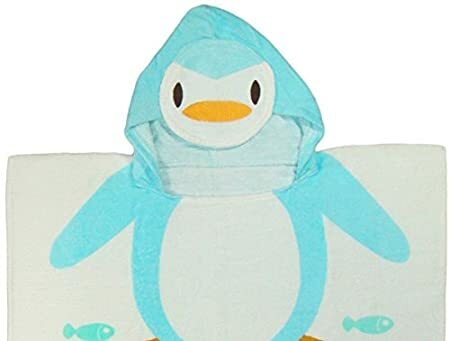 Best gift for your kids. 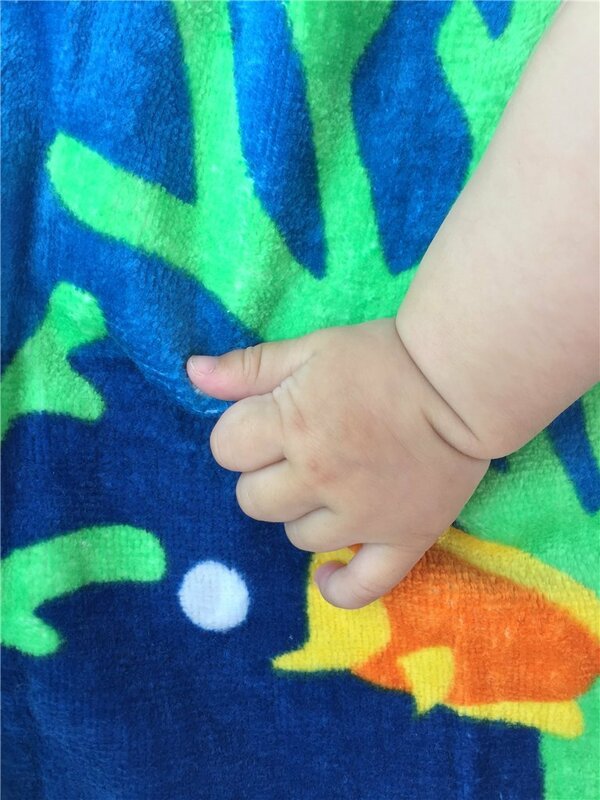 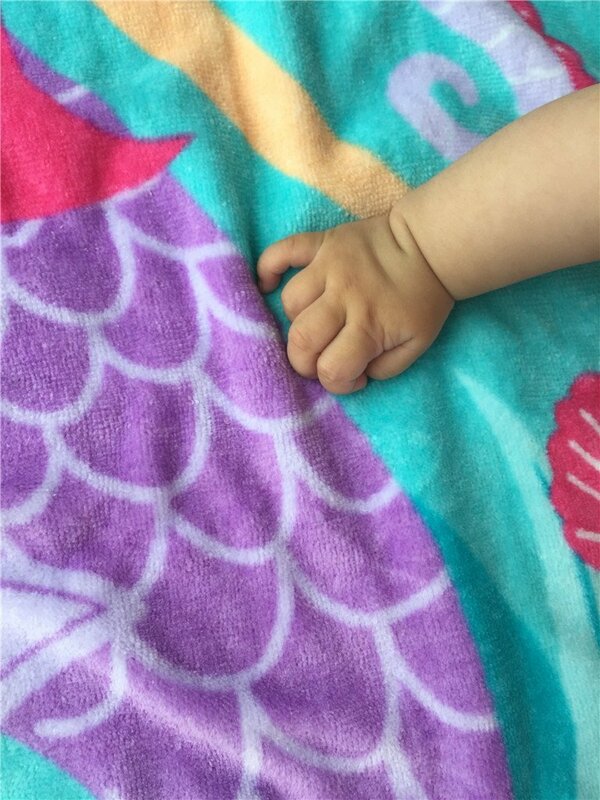 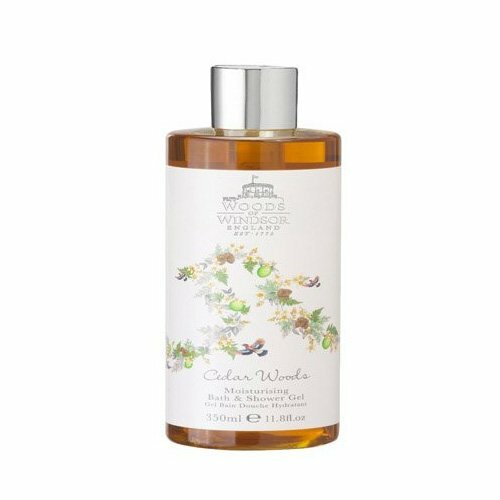 Multiple uses: bath time, family trips to the beach, relaxing and playing at the lake, swimming pool, water park, creating lasting memories in photos, etc. 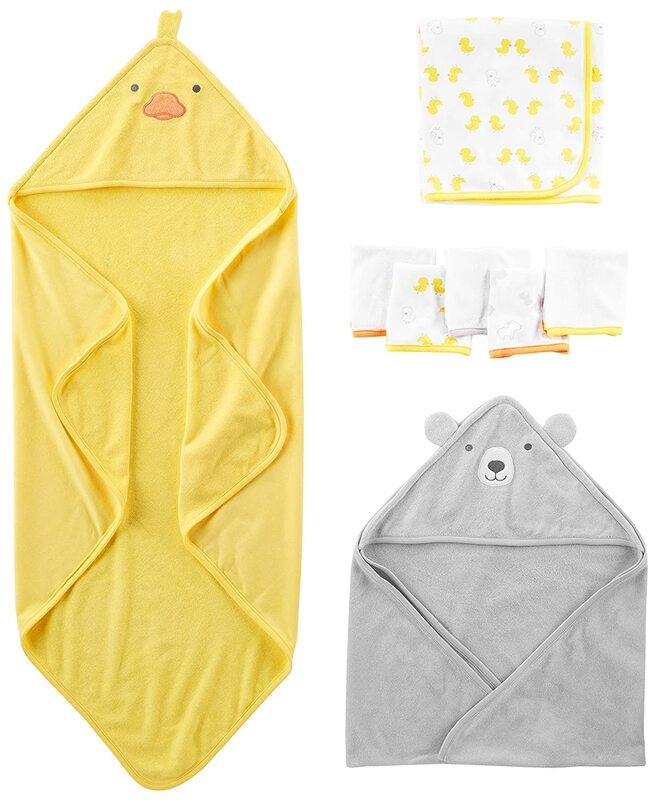 Adorable and funny design to make your baby look so cute. 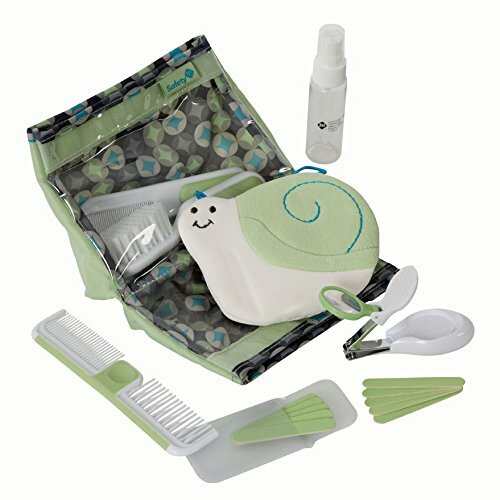 Suitable for baby girl and boy from 1 to 12 years old. 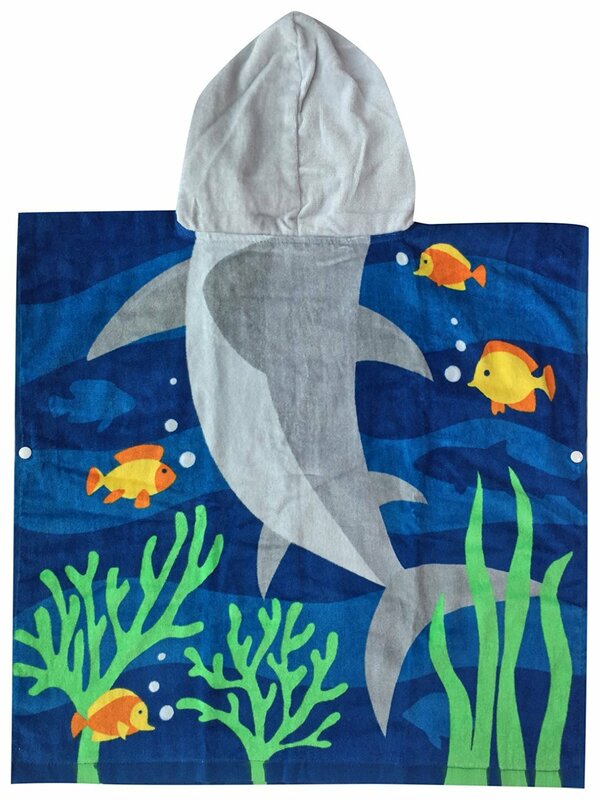 Size: 60 * 120cm. 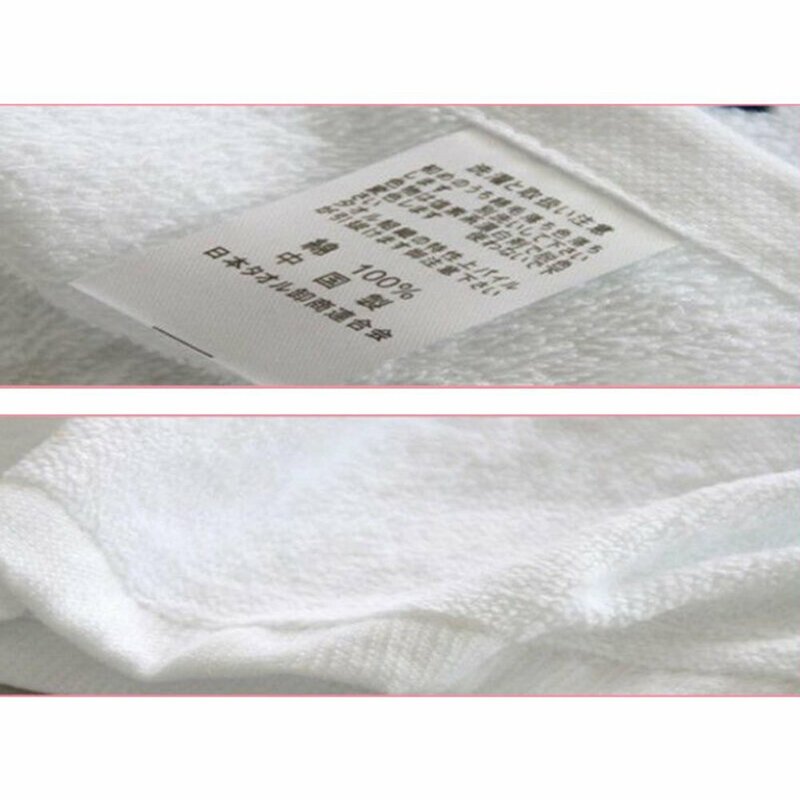 Package: 1 * towel wrap.